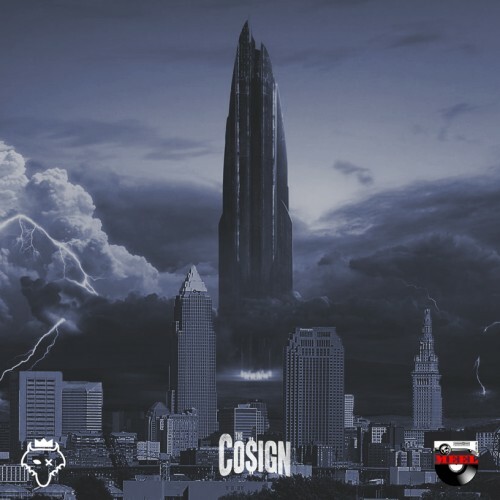 The Cosign's own DJ Meel and DJ Ryan Wolf drop their 2nd installment of their 'Take Off' Series. This Project features exclusive tracks from Big Bank Holly, Press Play MJ, Curly Chuck, Preme Dibiasi & Congress as well as some of Wolf & Meel's favorite tracks out right now. Follow @LiveMixtapes, @DJRyanWolf & @_DJMeel!